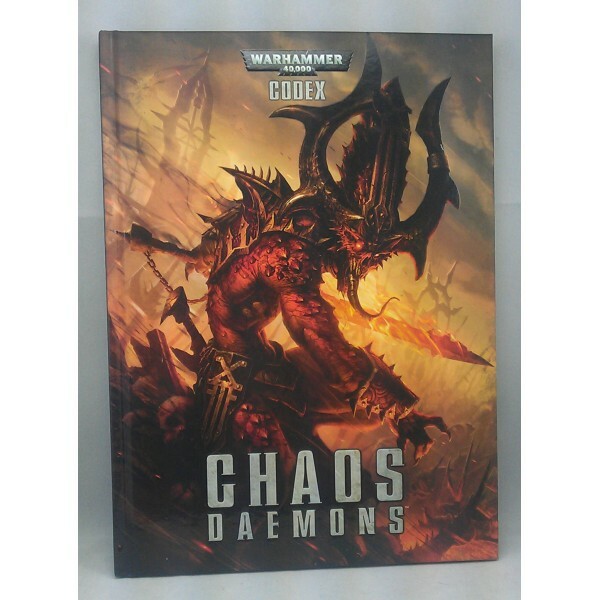 Codex: Chaos Daemons The Chaos Daemons are the most terrible and surreal of all Mankind's foes. G.. 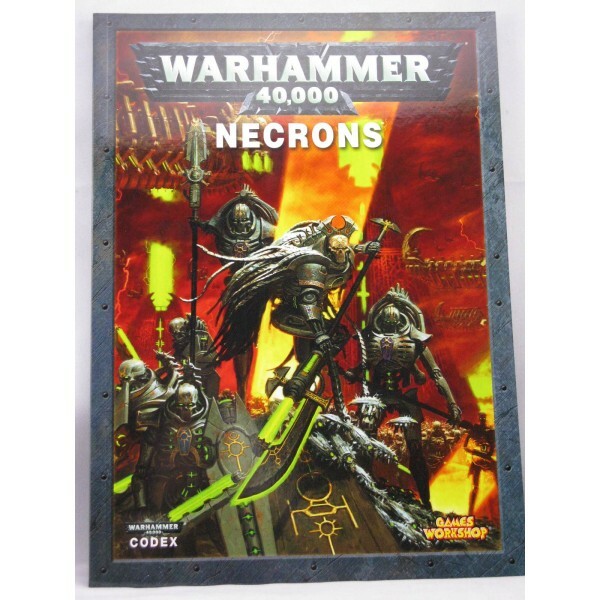 The Necrons were once the rulers of the galaxy. 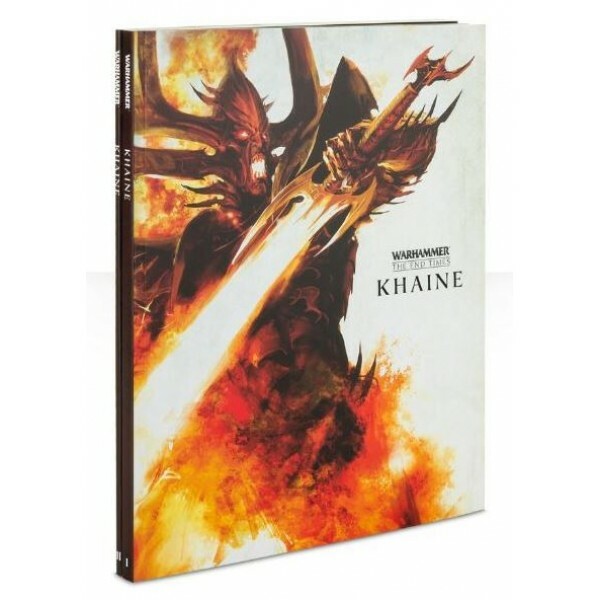 For aeons they slumbered in their stas..